Not only is the sector facing changes due to the economic landscape, but it is also seeing structural shifts due to technological disruption, changing dining & leisure patterns and new market players. 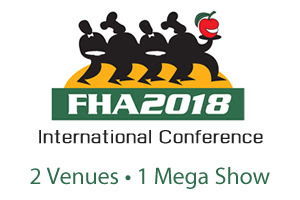 This new and evolving landscape requires innovative ways of assessing market opportunities and risks.FHA2018 International Conference is the timely conference specially convened to discuss these topical challenges, latest trends & innovations, and best practices in the industry. The conference will feature industry experts and business thought-leaders sharing perspectives, tips and strategies that will help to boost revenue, transform your business, and ensure sustainable business growth. 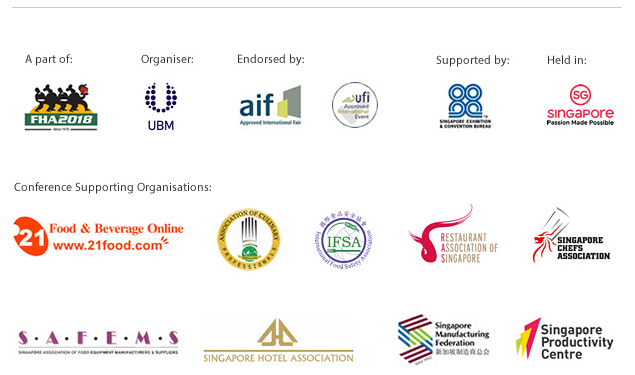 The Hotel & Resort track is designed for industry leaders in the hotel and accommodation businesses. Gain latest insights on South East Asia countries focus and travel forecast; challenges and catalysts of change disrupting the hospitality industry; China travel market outlook; hotel opening in China and more. 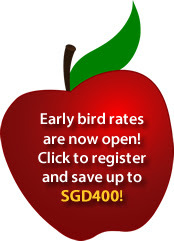 Gain practical insights to solve your food safety and operational concerns. 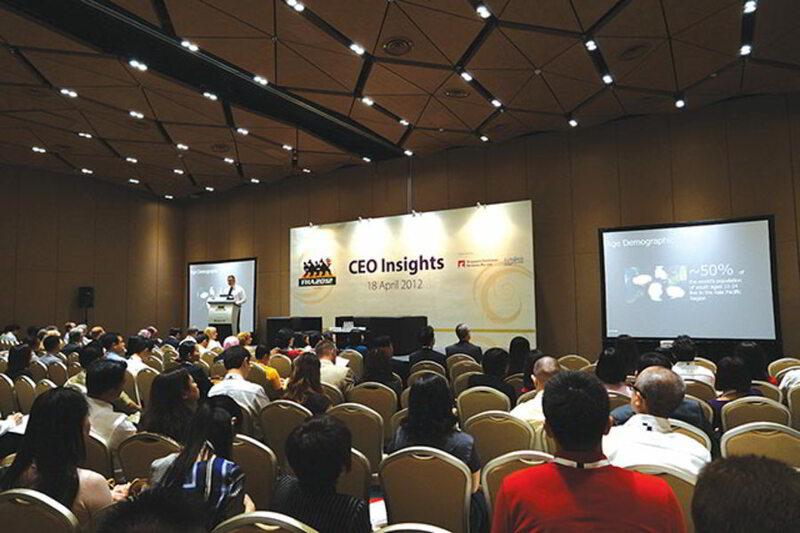 Key industry leaders presented at the conference are sharing the new framework and requirements of the USA FDA Food Safety Modernisation Act; China market demand for safer and imported food; food and technology innovations in ready meals from vending machines and healthy; and functional probiotic beer and tofu wine. A centralised kitchen allows obvious productivity improvements – less staff training time, simplified processes and easier knowledge transfer to its franchises. 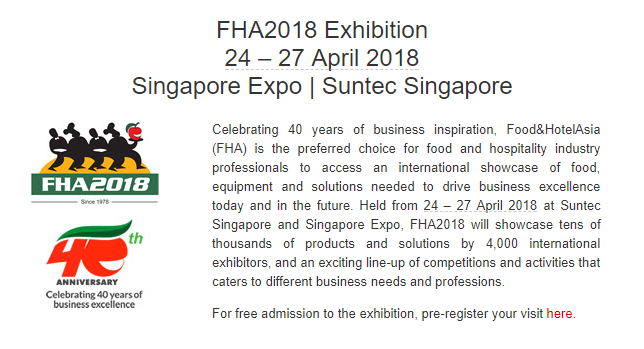 Key topics include steps to set up a central kitchen to enhance cost-effectiveness and productivity; job redesigned through automation/robotics to achieve better efficiency; effective design and innovative technologies for the kitchen; and mitigating vulnerability and food fraud/traceability in central kitchen. Improving productivity in the F&B industry correlates to better profitability. 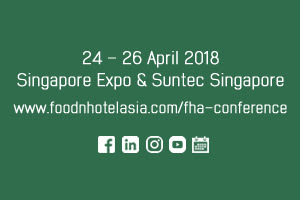 Do not miss key highlights including F&B trends and the kitchen of tomorrow; food waste management; sustainable practices and trends in restaurants; executive chef’s panel on culinary trends in the Asia Pacific. Click here to register online for instant confirmation.